Sideboard with push-open door system, with one moveable wooden shelf per space. 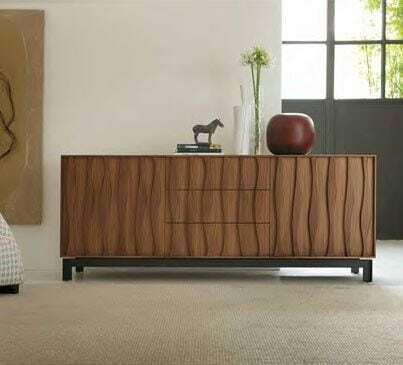 All made from multilayer wood and wooden veneers. 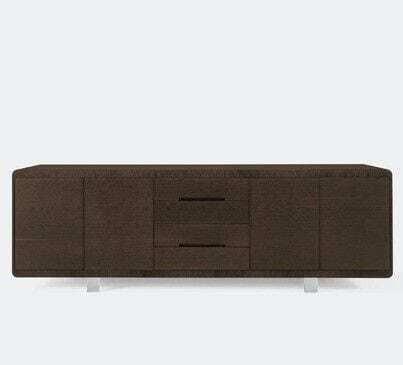 Sideboard with push-open door system, with one moveable wooden shelf per space. All made from multilayer wood and wooden veneers. Finish: Non-Toxic Finishes. 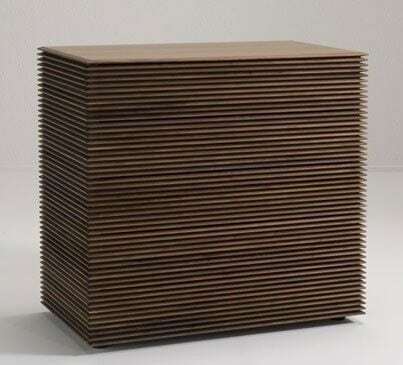 Dimensions (WxDxH) 01: 1800/2400/2700x500x780mm.